Airtel is the only telecommunications network in Nigeria that still offers 2g data plan. 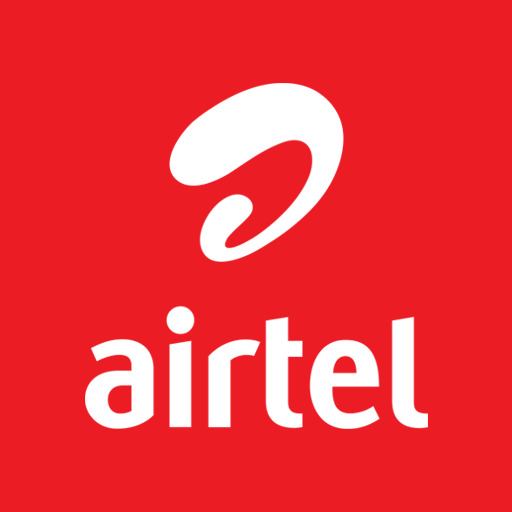 They recently reviewed their data subscription code so this is an update on Airtel 2g data plan code. Airtel 500 Naira data plan - gives 3GB for 1 month. This Airtel data plan is on available on 2g network only so if you decide to subscribe, use the Airtel 2g data plan code *482#.